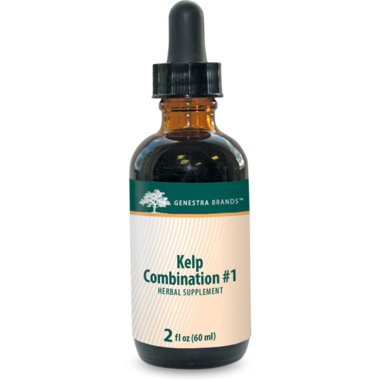 Genestra Kelp Combination #1 is a combination of kelp and other synergistic herbs. Kelpware is traditionally used in Herbal Medicine as alterative tonic for the glandular system and to support normal thyroid function. Ideal for vegans, available in a convenient liquid format.